Did you know that there is currently a new craze sweeping across, not only Australia, but the whole world? 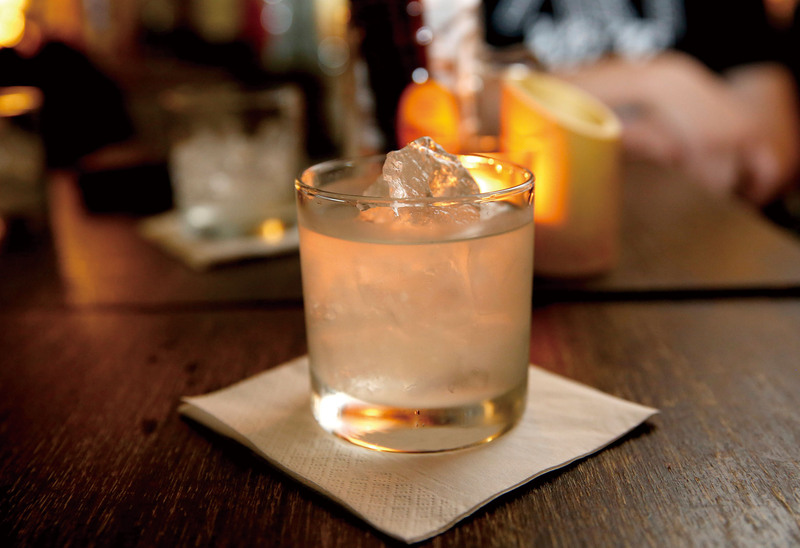 This craze just happens to be around the hip new drink – craft gin. Gin is a distilled spirit madenwith juniper berries. It has two very distinct characteristics – one being that juniper berries are the only required base ingredient to qualify the spirit as a gin, and the other being that it does not need to be aged over a long period of time like whiskey or wine. Small scale production of highly original craft gins has seen an increase recently due to its propensity to instill unique qualities with ease, whilst also being a product that can be sold immediately after distillation leading to high profitability. In fact, there are even some wine makers in Australia riding the craft gin wave of production. Japan, of course, is no exception to this craze and is firmly within its grasp. refers to the number “6” in the Japanese language. As the name suggests, the product is made with 6 uniquely Japanese botanicals – sakura flower, sakura leaf, sencha tea, gyokuro tea, sansho pepper, and yuzu. 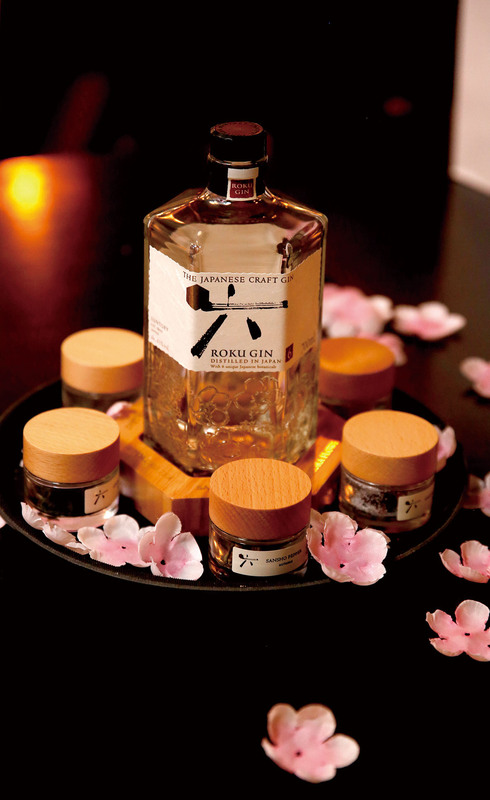 ROKU, now one of the craft gins synonymous with Japan, began sales in Australia in July 2018. 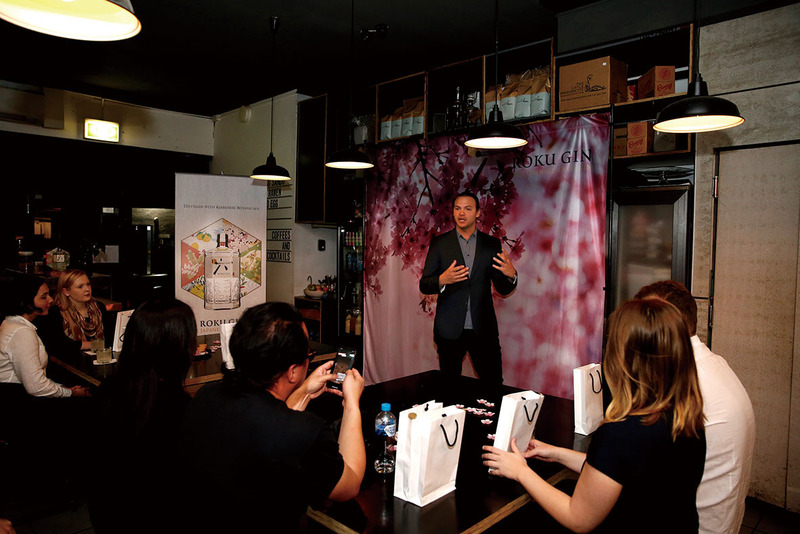 A short 2 months after sales commenced, a product PR event was held from September 6 to 20 at “Tokyo Bird”, a Japanese restaurant in Sydney. Japanese craft gin has well and truly begun to carve out its own spot in the Australian market. If you are looking to ride the latest craze wave, then drinking Japanese craft gin the Japanese way is a new style of nightcap that absolutely cannot be missed.